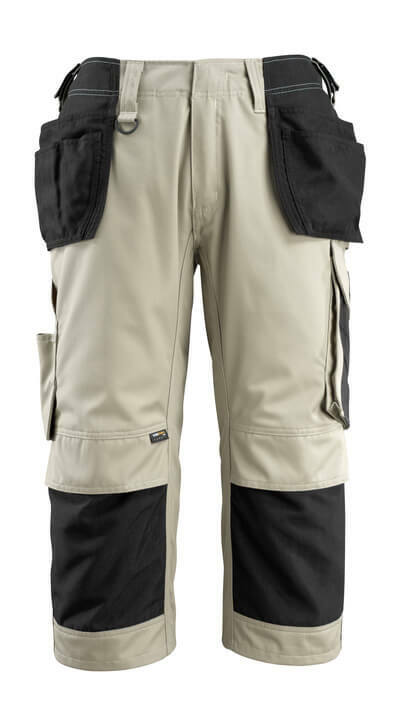 MASCOT offers a large selection of hoodies for the ones who want comfortable and functional workwear for a variety of purposes. 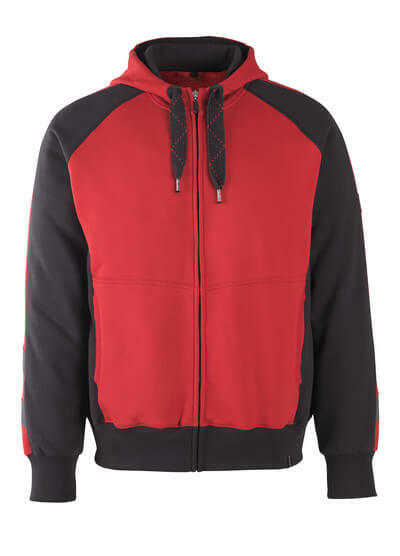 You can benefit from using a hoodie from MASCOT as an insulating middle layer under a jacket, when it is really cold. This product also works extremely well on top of a T-shirt when the weather is mild. 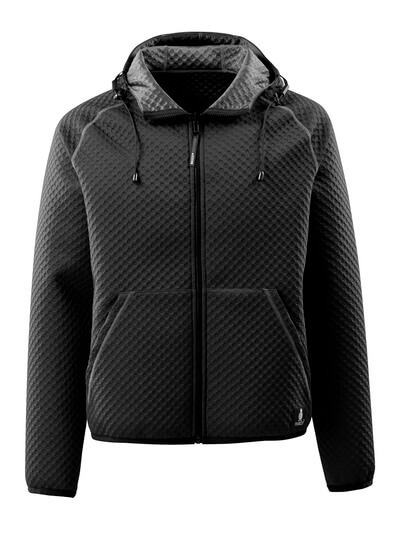 At MASCOT, you can select hoodies in different styles, materials and with different features. 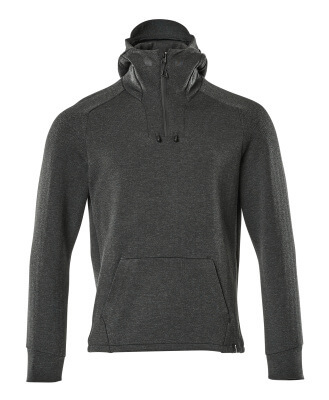 The hoodies from MASCOT have ribbed waist and cuffs in order to give you a nice fit. Classic for these products is the lightly lined hood that keep you extra warm on chilly workdays. The MASCOT hoodies are available both with and without zippers. If you wish for a flexible hoodie that should easily come on and off, you may want to choose a hoodie with a zipper. 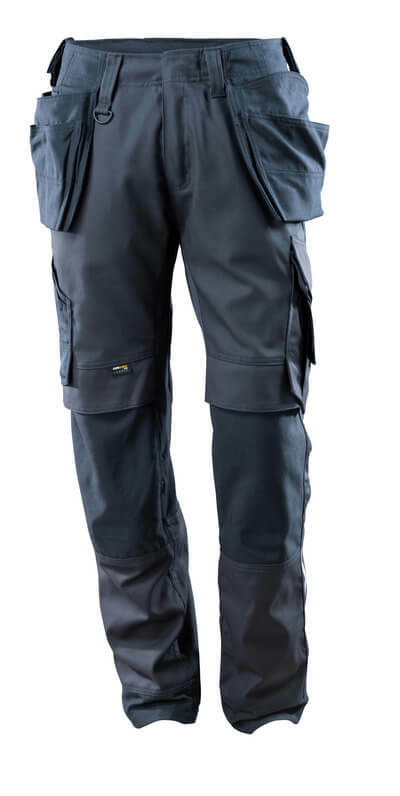 In this way, you can quickly adapt your workwear to changing temperatures during the day. 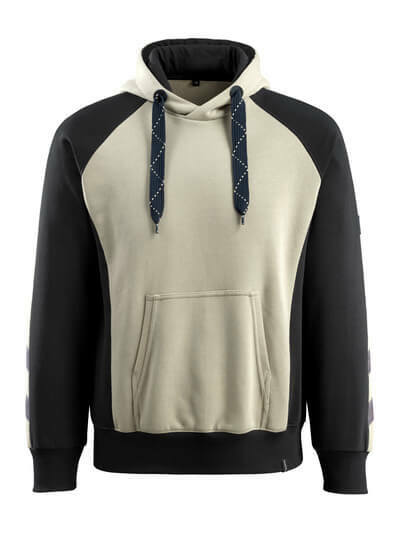 The hoodies are available in single and two-tone variations. 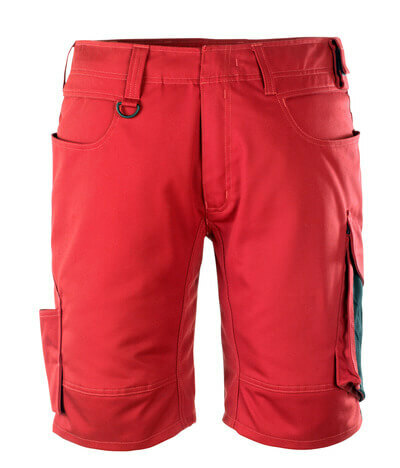 In addition, you can also find colourful styles with print, if you want to stand out at work. The many colours give you countless options for combination across the different ranges. The MASCOT hoodies are very pleasant and comfortable to wear. 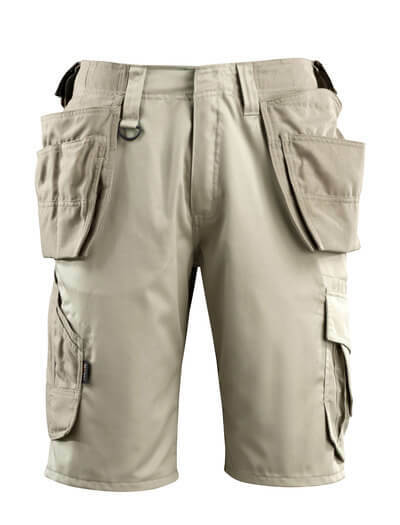 Most of them are manufactured in a combination of cotton and polyester. The cotton is moisture absorbing and very soft to wear against your skin. The polyester makes the hoodies durable. 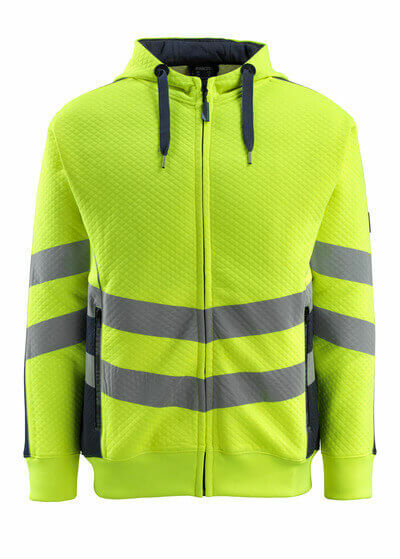 If you work in conditions where visibility and safety is paramount, you can take advantage of choosing between MASCOT hoodies in fluorescent colours, which are approved in accordance with EN ISO 20471. 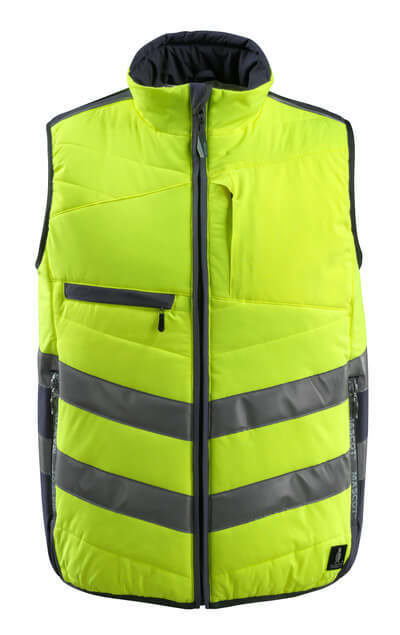 The styles of fluorescent materials have attached reflectors to make you extra visible to your surroundings, no matter which angle you should be visible from. 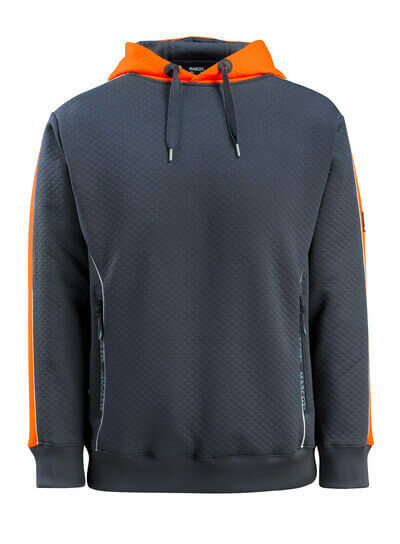 The fluorescent hoodies feature polyester on the outside of the fabric, which provides additionally high durability.